Posted on September 26, 2018 by Curt S.
Just because summer is behind us doesn’t mean that our landscaping trees are through being cared for. In fact, right now is a prime time to tend to your trees. One of the most important things you can do for trees is care for them through all the seasons of the year. Continue reading to review some frequently asked questions about fall tree care to learn what you need to do this season for your landscaping trees.  Do I Need to Mulch a Tree in the Fall? Mulch is not just necessary in the spring and summer, it is also highly impactful to soil and tree growth conditions in the fall. Be sure to mulch around the base of your trees, around 2 to 3 inches deep, to keep soil moist and protected all winter long.  Do I Need to Water a Mature Tree? Mature trees have slowed in growth, making them more vulnerable to the hazards in their surrounding environment this time of year. They are more susceptible to pest infestations, diseases, blights, and wildlife interference. To ensure proper growth and survival, mature trees need regular watering, all the way up until the very first snow fall.  When Do Trees Need to Be Pruned? The prime time to prune trees happens to be coming up very soon! Pruning is vital to tree growth and overall tree health, as it promotes vigorous, healthy branch growth come spring and summer. The best time to prune trees is in the coldest part of the season, before the first snow falls. By this time, trees are fully in their dormancy stage.  Can I Prune My Trees Myself? It is not wise to prune trees on your own. Several factors go into the process of tree pruning, so it requires extensive training and experience, as well as, professional tools and resources to implement the job safely and effectively. Attempting to prune your trees can put you at risk of having an accident or being seriously injured, and incorrect pruning can harm your trees. Even small trees that do not require the use of a ladder should not be pruned by anyone but a trained professional.  Should I Top My Trees in Fall? Tree topping also goes by the names, “tipping”, “hat-racking”, “heading”, and “rounding over.” Sadly, many people believe that tree topping is an effective form of pruning. The truth is, it is not an acceptable technique at all. In fact, tree topping is the most harmful tree care practice used for pruning trees. It can cause a long list of damage and health decline, including bark and tissue decay, sunburn, epicormic sprouting, pest infestations, and more. 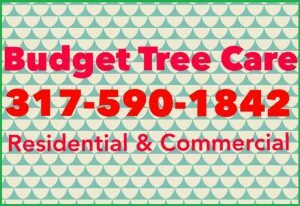 Call Budget Tree Care at 317-590-1842 for professional and affordable Indianapolis tree service you can trust. We are experienced tree care contractors who provide residential and commercial tree services, including both routine and major tree work. 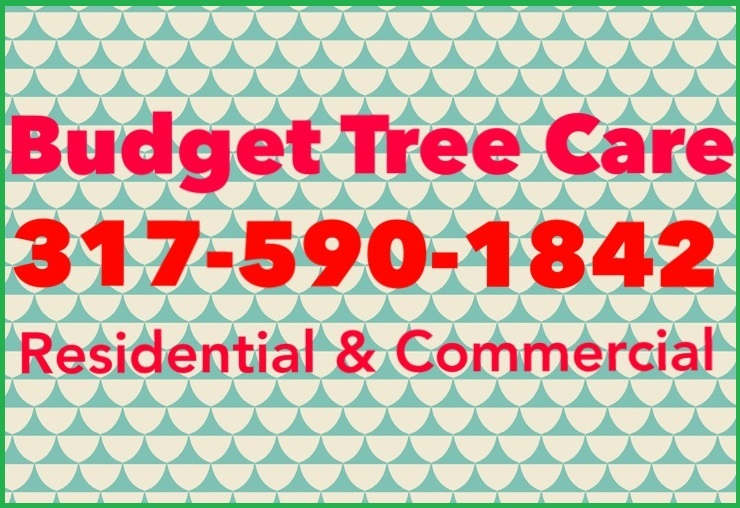 As out company name suggests, we have the tree service solutions that will fit your BUDGET! Call 317-590-1842 to request a free estimate, today. 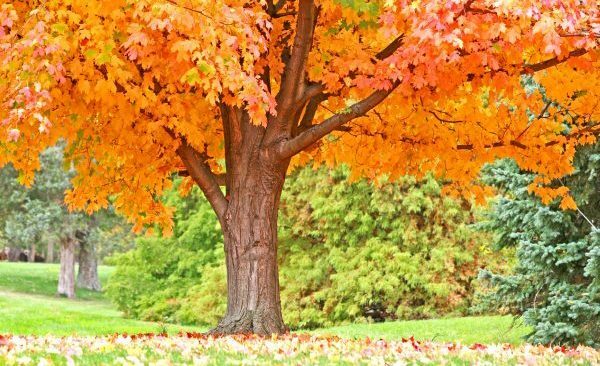 This entry was posted in Tree Care and tagged fall time tree care, fall tree care tips, Indianapolis Tree Pruning, Indianapolis tree service, tree care autumn. Bookmark the permalink.